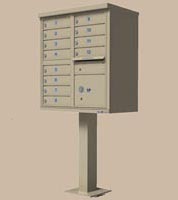 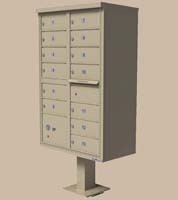 USPS approved, CBU mailboxes are locking cluster mailbox units and designed for use in any situation that calls for centralized mail delivery. 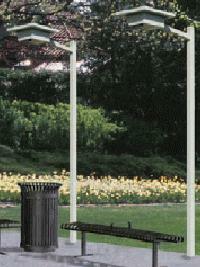 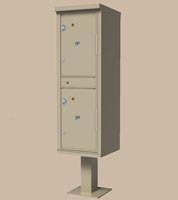 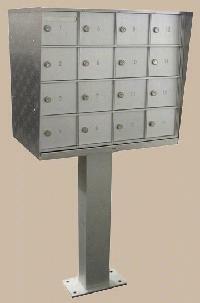 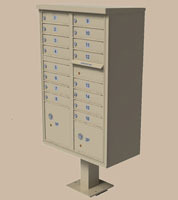 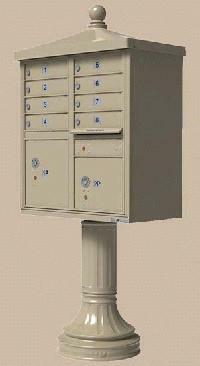 Now you can have the same reliability and security that our locking mailboxes provide to the USPS. 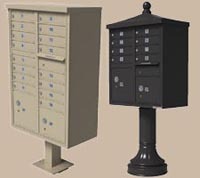 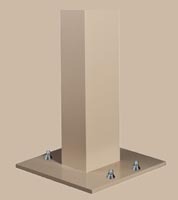 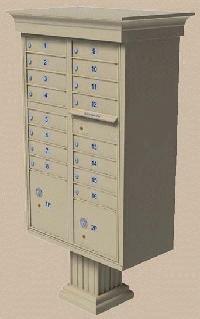 Secure CBU mailboxes may be utilized for multi-family apartment residential use, for commercial, industrial and business use, for colleges and universities. 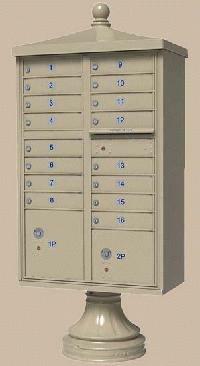 We also carry vandal proof mailboxes where higher security centralized mail distribution is required such as military and government agencies. 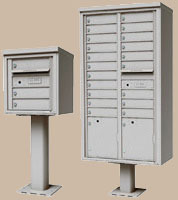 To combat mail theft our CBU mailboxes feature aircraft grade aluminum with reinforced steel construction plus interlocking overlap seams on the master loading doors and are finished with a protective powder coating.